 Hurricane Season is Not Over Yet | Florida Power Solutions Inc. Unfortunately, now is not the time to rest on our laurels, lick our wounds and say “whew” we made it. 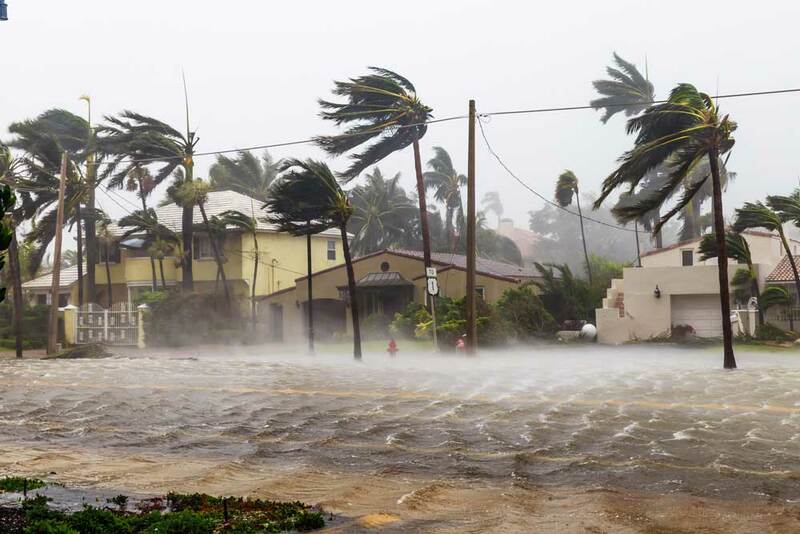 We still have 60 days of Hurricane Season left this year (June 30th to November 30th), so now is the BEST time for you to find a residential backup generator or a commercial backup generator for your home or business. Now is the best time because the weather has calmed down a bit since Hurricane Irma ripped up the West Coast of Florida before dying out in Arcadia. There were still folks without power two weeks after the storm hit. That means no A/C, no refrigerator/freezer, no hot water, no lights, etc., for a very long time during the summer in Florida. And losing your AC can be a life threatening situation in Florida, considering what happened in a Nursing Home in West Palm Beach during Hurricane Irma. Eight elderly people perished in their own beds in the South Florida heat following the loss of power caused by the 125-mph sustained winds of Hurricane Irma. Three other patients from the same nursing home died later at the hospital due to heat-related complications. 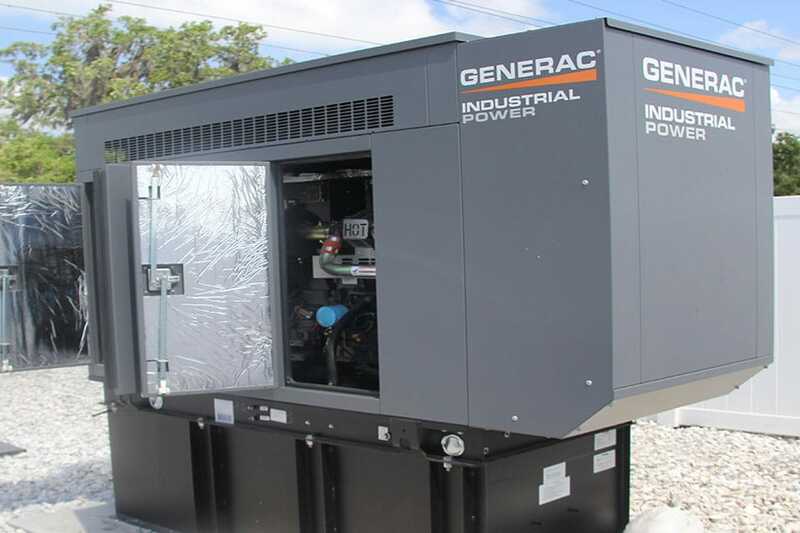 As a result of this Nursing Home’s abhorrent failure to maintain a safe environment for its patients, Governor Rick Scott ordered all Florida Nursing Homes be equipped with enough backup power to provide air conditioning for 4 days following a power outage. Florida Power and Light has had such trouble getting the power back on, that a class-action lawsuit has been levied against them by two Miami law firms on behalf of the 4.4 million Florida residents who lost power during Irma. This is following a $3 billion upgrade to the state’s electrical grid prior to this year’s Hurricane Season. FPL offered this quote to explain the ubiquity of power outages during Irma. “Our crews have been removing a shocking number of fallen and damaged trees that were apparently planted by the City in dangerous locations far too close to power lines. Other trees appear to have been planted too closely together, preventing their root systems from being able to grow properly and hold the ground securely in high winds. With wind gusts of more than 90 mph recorded in nearby weather stations, it’s no wonder why so many trees came crashing down all over the City,” FPL said. Don’t let FPS determine whether you, your family, and your business are safe. Get a residential/home backup generator or a commercial backup generator today! Don’t get left in the dark … and the storm! Contact FPS today!